Chest congestion can be quite irritating and bothersome for anyone, but more so for babies and young kids. Chest congestion is often due to viral or bacterial infection. Cold and cough can bother young children at anytime but winter season often brings with it viruses as well as bacteria that can cause these infections. 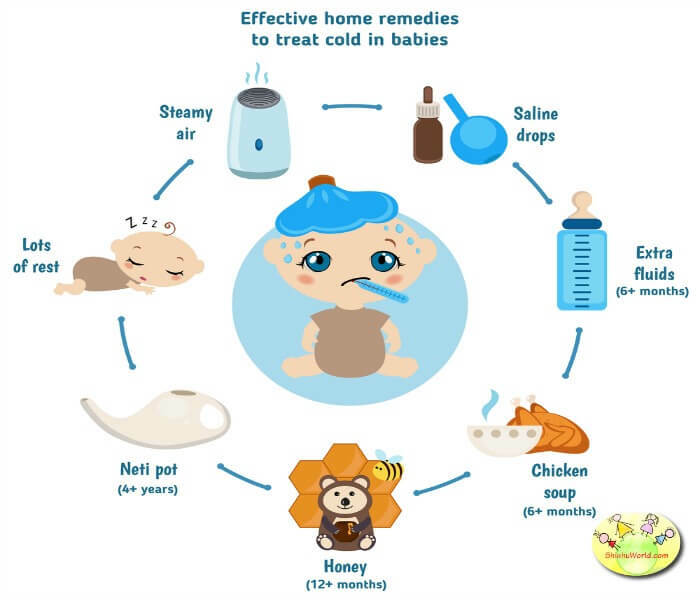 Babies immune system is still developing thus making them prone to catching cold often. It is said that babies and toddlers may catch upto 4-5 colds every year till the age of 5 years. What is chest congestion in babies? The nasal cavity and airways has mucus which protects the respiratory cavity and trap the particles that are floating around in the air, like dust, allergens, bacteria or viruses. There are tiny hairs called cilia which transport the mucus toward the throat. From there it can be coughed out or swallowed. This is the normal functioning of body, but sometimes there can be excess mucus or thicker mucus production in your airways due to a viral or bacterial infection. In such a case, your baby is not able to get rid of the excess mucus by coughing it or swallowing it. That causes one to start coughing more as the body tries to get rid of the irritants and clear your airways. This is also known expectoration and in this case coughing actually tries to bring out the mucus along with the irritants and clear your airways. Congestion can be quite distressing for a young baby. Here are some common signs and symptoms which could mean that your baby is suffering frpom chest congestion. A baby or toddler suffering from chest congestion might show fussiness towards eating or feeding. Baby might start feeding and then quickly quit feeding as s/he finds it difficult to breathe. Coughing is a common symptom of chest congestion as the body is trying to get rid of the irritants in the respiratory airways. Cold and congestion may often be accompanied by low grade fever like 100 degree F. It is just the response of body’s immune system to fight the infection. Continupus coughing and difficulty in breathing may cause disturbed sleep and baby / child may get up frequently. Child is irritable and does not enjoy the usual activities which s/he otherwise does. Since most of the colds and chest infections are viral and viral infections run their course, antibiotics are of no use to treat them. The best you can do is try and relieve the symptoms and make the child feel better. Here are some common home remedies that you can use to treat chest congestion in babies, toddlers & kids. Steam can provide relief in case of chest congestion. For this the easiest way is to run a hot bath in the bathroom and sit there with baby in the steamy bathroom. 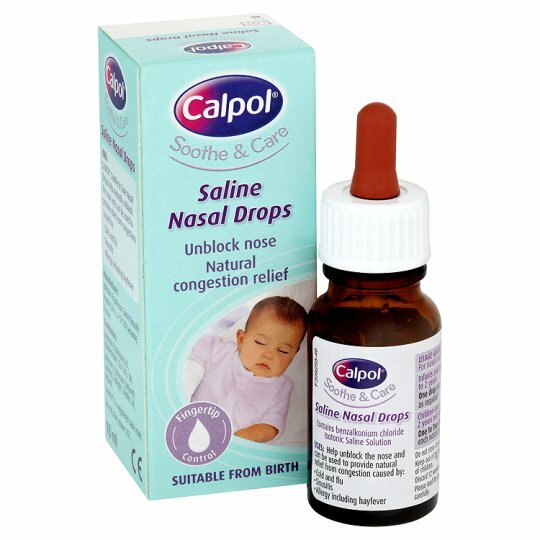 Saline drops can help in loosening the mucus and make breathing easier. Breastfeeding is the best treatment for any illness in babies. The antibodies from mother’s body are passed through breastmilk and helps baby in recovering. It also provides baby with extra fluid which are essential for recovering from cold and chest congestion. 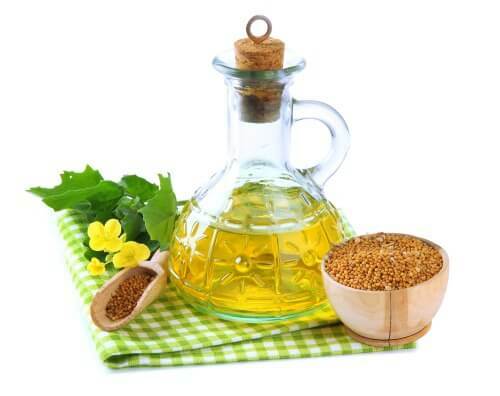 Mustard oil has natural warming properties and is great for treating cold and congestion. Do a gentle massage on baby’s feet, chest, back and palms with lukewarm mustard oil. This is another age-old remedy. 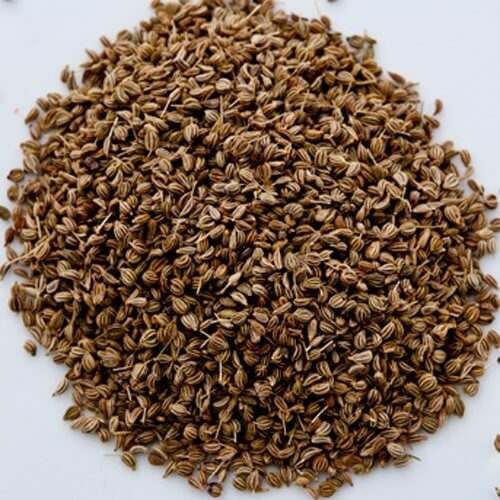 Heat some ajwain or carrom seeds on a tawa/ skillet , put them in a cotton cloth and make a potli or packet. Gently give fomentation on baby’s chest with this lukewarm packet. Be extra careful to check the heat. For babies, the best way to do this is frequent breastfeeding. For babies above 6 months, you may also give clear soups and warm water. 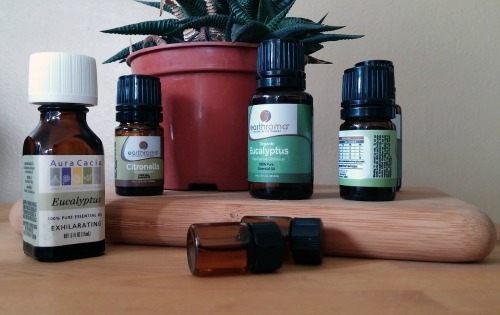 Eucalyptus oil can help in making breathing easier. Put a few drop of oil in a handkerchief and place it near baby’s bed. 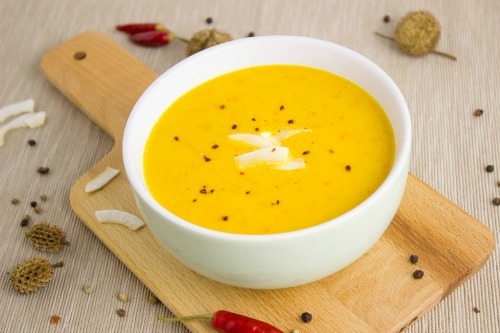 Turmeric milk or haldi wala doodh also known as golden milk is an age-old Indian recipe which has found favour across the world in recent years. Just boil milk with some turmeric, col it down and give it to you toddler or child. 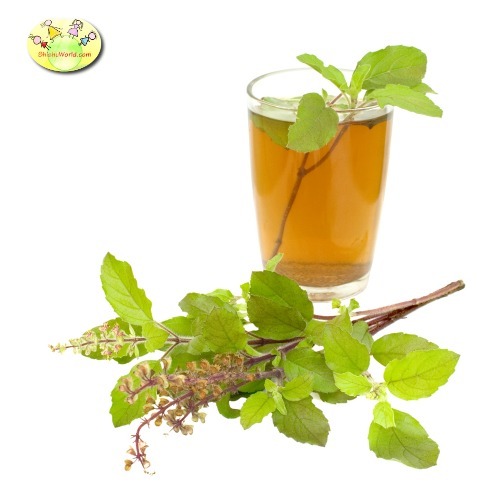 Crush tulsi leaves to extract the juice, mix with a teaspoon of honey to help with chest congestion. Roast ajain or carrom seeds on a tawa and help your child inhale the fumes. Chop half red onion and add it in a cup of honey. Let it sit overnight. Remove onion and use this as a cough syrup. Heat mustard oil with a few pods of garlic till garlic is almost burnt. Let it cool and massage baby’s hands, feet, back and chest with this oil. 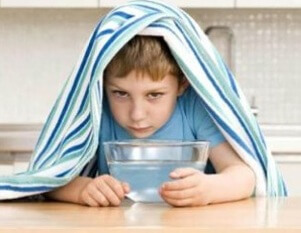 For older children, you may add a few drops of eucalyptus oil in the steam water. 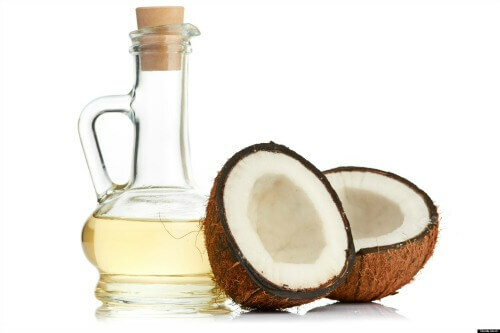 Heat coconut oil with a little camphor and let it cool. Massage your child with this oil. This is my favourite remedy for cold and chest congestion. Take half teaspoon of lemon juice and half teaspoon of honey and give to your child 2-3 times a day. Mix 1 part ginger juice to 2 parts honey and give to your child 2-3 times a day. Add 2-3 cloves, 1 piece ginger, 5-6 crushed pepper corns, 5-5 tulasi leaves in 1 cup water. Boil till water becomes half. Add misri or rock sugar and give this 2-3 times a day. In 1 cup water, add 1 baby leaf & 8-10 crushed pepper corns, 1 piece ginger and boil till it becomes half. Take 1 tablespoon jaggery, 1/2 tablespoon ghee, and 1 teaspoon pepper powder. Mix well and make small balls. Give 3-4 times a day. These remedies are all age-old and tried and tested over generations. We do hope you will find these helpful and not get distressed when you see you baby suffering from cold and chest congestion. As it is commonly known, these colds improve baby’s immunity by helping their tiny bodies to prepare antibodies to fight future attacks by these viruses. I think it would be good to know a few basic remedies that can help your baby get over it quickly and without any side effects.